Celebrate the Christmas season with these delightful charms. 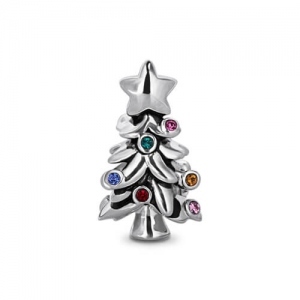 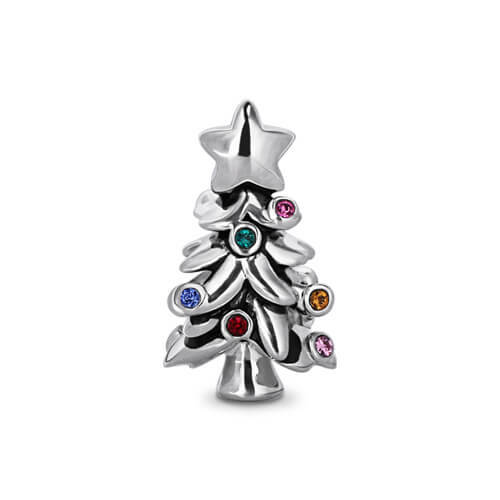 With colorful rhinestone bulbs these Christmas Tree Charms Rhinestones are a great way to spread the joy of the season. 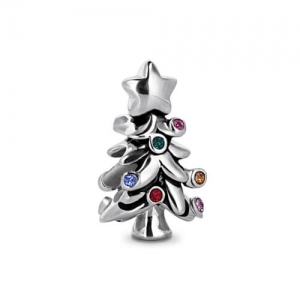 Perfect for making your own bracelets, necklaces and more!